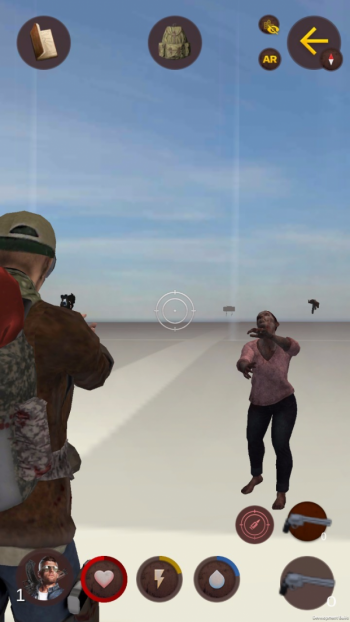 The game is a location based game that put us under a zombie apocalypse situation where we have to find food, water and weapons to kill zombies walking around the city. The game has similarities with Pokemon GO, but here you don’t catch funny fury monsters, you run from blood thirsty zombies or you kill them. The goal is not to have a collection of characters but just to survive! We have played the alpha with our team we have really enjoyed it. It’s an ideal game to play walking work, school or just playing walking all around the city. Location and map interaction work perfectly. It has two view modes, “walking around” and “fight mode”. 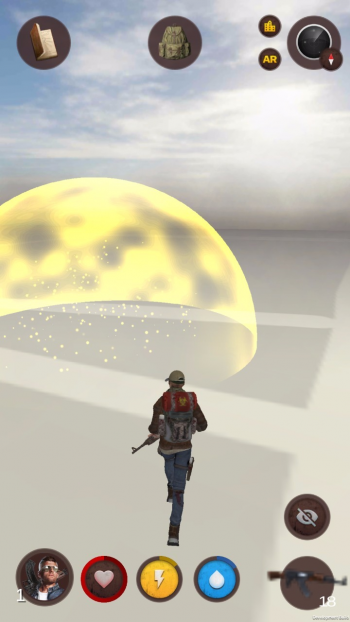 It also has augmented reality capabilities to catch or find objects. One interesting characteristic is that you can play as a zombie and chase human players, or just find a cure in the city to return to human form. Other exciting extra of this game is that you can see and interact with other players. 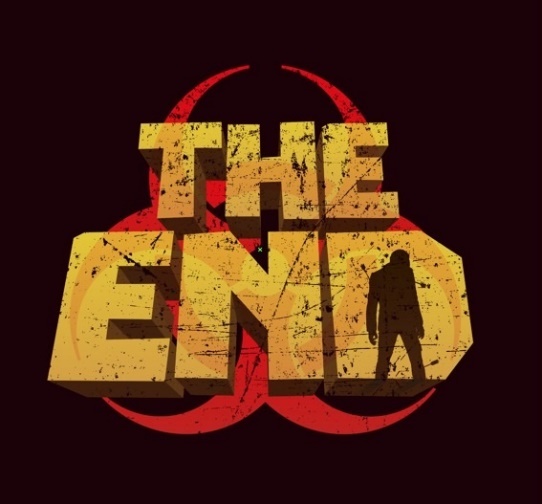 The End releases on April for Android and iOS, we are eager to have it in our mobiles and go for a zombie hunt!